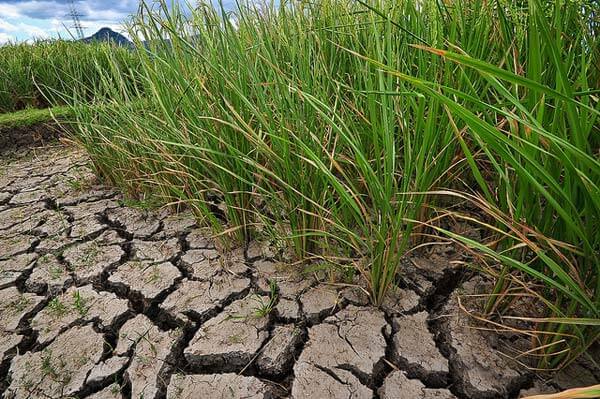 PATNA: The state government in Bihar has declared 206 blocks in 23 districts out of state’s total 38 as “drought-affected” and announced to provide relief to the affected farmers. A decision to this effected was taken at a meeting of various department officials chaired by chief minister Nitish Kumar on Monday. “The decision to declare them drought-hit was taken on three parameters—present condition of land, drying of crops and less than 33 percent average production,” disaster management principal secretary Pratyaya Amrit told the media on Monday at the end of the meeting. The government also announced to suspend recovery of land rent, cooperative loan, irrigation charge and agriculture-related electricity charge in the areas facing severe drought owing to scanty rains this year. As per an estimate, the state government is expected to distribute Rs 1500 crore as relief. The districts whose blocks were declared drought-affected include Patna, Muzaffarpur, Nalanda, Bhojpur, Buxur, Kaimur, Gaya, Jehanabad, Nawada, Aurangabad, Saran, Siwan, Gopalganj, Banka, Bhagalpur, Jamui, Sheikhpura, Vaishali, Darbhanga, Madhubani, Samastipur, Munger and Saharsa.